Today, readers are discussing the latest developments in the SNC-Lavalin corruption case. 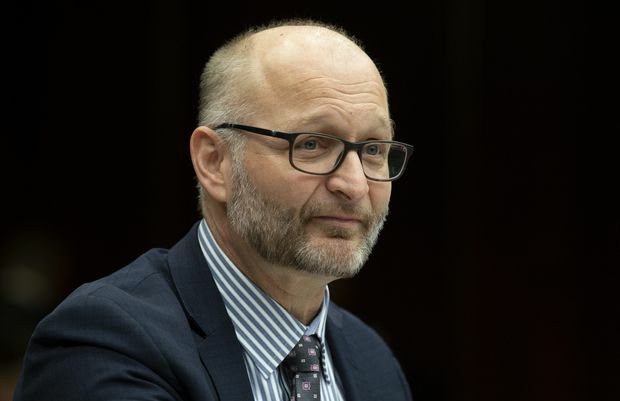 New federal Attorney-General David Lametti has said an SNC-Lavalin settlement still possible. 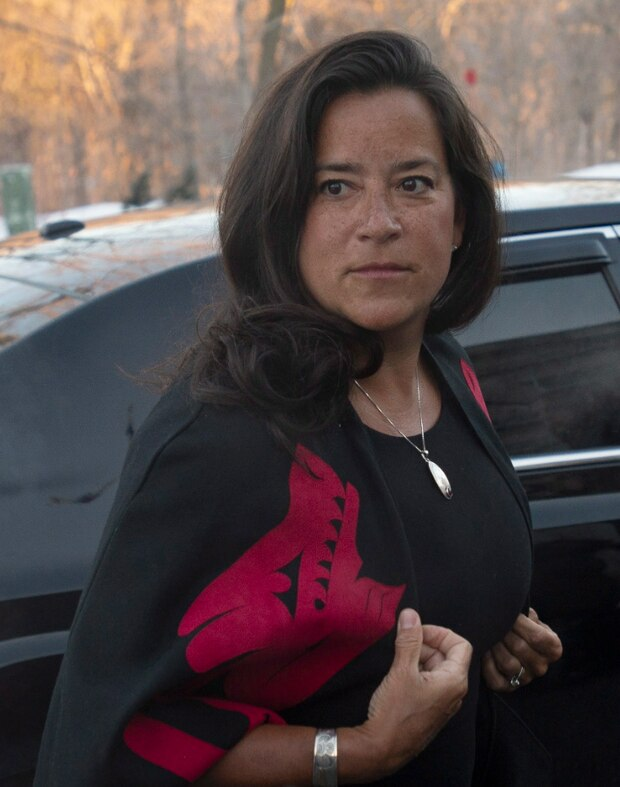 As originally reported by The Globe, the PMO attempted to pressure former Attorney-General Jody Wilson-Raybould to intervene in the corruption prosecution of SNC-Lavalin. The company is facing charges of bribery and fraud connected to construction contracts in Libya. If convicted, it could be barred for up to 10 years from receiving Canadian government contracts. Justice Minister David Lametti waits to appear before the Standing Committee on Justice and Human Rights in Ottawa, Thursday, January 31, 2019. If a company cannot survive without government contracts, then it is not a company worth saving. There are many companies formed to serve the government. I wouldn't bash them all. But I get your sentiment. I would rephrase it slightly to say: "A company that cannot survive without government favours is not a company worth saving." Is there anything wrong with remediation? It is punitive. It denounces an organization’s wrongdoing and the harm that the wrongdoing has caused to victims or to the community. It holds the organization accountable for its wrongdoing through effective, proportionate and dissuasive penalties. It contributes to respect for the law by imposing an obligation on the organization to put in place corrective measures and promote a compliance culture. It encourages voluntary disclosure of the wrongdoing. It provides reparations for harm done to victims or to the community. It reduces the negative consequences of the wrongdoing for persons — employees, customers, pensioners and others — who did not engage in the wrongdoing, while holding responsible those individuals who did engage in that wrongdoing. And it saves taxpayers the time and cost of a trial and appeals. To me, that sounds prudent. Particularly as the Court must scrutinize and approve of the Remediation Agreement. It is no backroom deal. Politics aside, the brand and reputation of SNC-Lavalin may now be irreversibly damaged, even if the accountable executives and directors have been removed. This will cost business, with or without a remediation agreement. And a foreign takeover no less likely. Similarly, Trudeau’s integrity may now may irreversibly compromised. It appears the Liberals are trying to soften the public up to the eventual fact that there will be an out-of-court settlement. If SNC-Lavalin was located outside of Quebec, I doubt the liberals would bend over backwards to accommodate them. After former justice minister and attorney-general Jody Wilson-Raybould was shuffled to veterans affairs on Jan. 14, she released a lengthy statement listing her legislative accomplishments in the portfolio and underlining the need for independence. And let's not forget that Trudeau changed the rules for the carbon tax in order to let some of Canada's biggest polluters off the hook. One rule for their corporate friends, another rule for the "middle class and those hoping to join them". There is no size limit on the organizations who can benefit from a remediation agreement. Trudeau and the Liberals need to explain the amendment to the criminal code earlier this year to allow “remediation agreements”. They need to explain why this amendment was inserted into a large budget bill with very little scrutiny after considerable lobbying by SNC-Lavalin. They need to explain why Wilson-Raybould was demoted after apparently refusing to allow a remediation agreement for SNC-Lavalin. They need to explain why the new Attorney-General happens to be from Quebec in the riding adjacent to SNC-Lavalin's headquarters. They need to explain why Trudeau will not answer direct questions regarding The PM’s and PMO’s role in the SNC-Lavalin prosecution and the demotion of Wilson-Raybound. As Rex Murphy opined this weekend, an innocent man would have been angrily and vociferously showing his outrage at the suggestions made. The man who robotically repeats in a monotone a script clearly written by a lawyer, well that conveys a very different reality. National interest is not furthering blatant corruption by corporations that deal almost exclusively with governments as customers. Liberal interests are jobs in Montreal. A two-tier justice system wherein the rich and powerful have one set of newly created rules and another set of laws for the poor drug pusher or small business owner cheating on their taxes. Time to get rid of this corrupt Liberal government, which is just trying to hold on to votes in an election year in Quebec at all costs. Shameful and hypocritical. From the statements quoted in this article it sounds like Gerald Butts and the PMO have found a new Attorney-General who is prepared to be "reasonable". "There hasn't been anything in my mind that justifies a committee investigation." In one sentence, Lametti has summarized the glaring Achilles heel of the Liberals: Their inability to recognize that they may be wrong, and that they need to be open and transparent to set the record straight. In the past, when Liberals were in power, they were frequently accused of being arrogant with respect to their use of the power that comes with being the government. This time it was supposed to be different, however, the DNA of Liberals apparently makes them unable to see that they are making the same mistakes as before. The mistakes that saw them relegated to third party status. The delay in dealing with a crisis has once again left them trying to do damage control, and still not realizing that their government and leadership is in jeopardy.